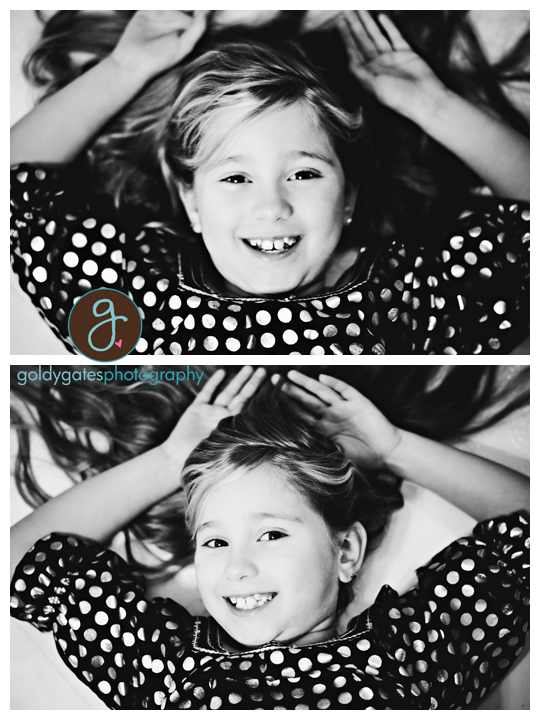 Hey guys!!!! 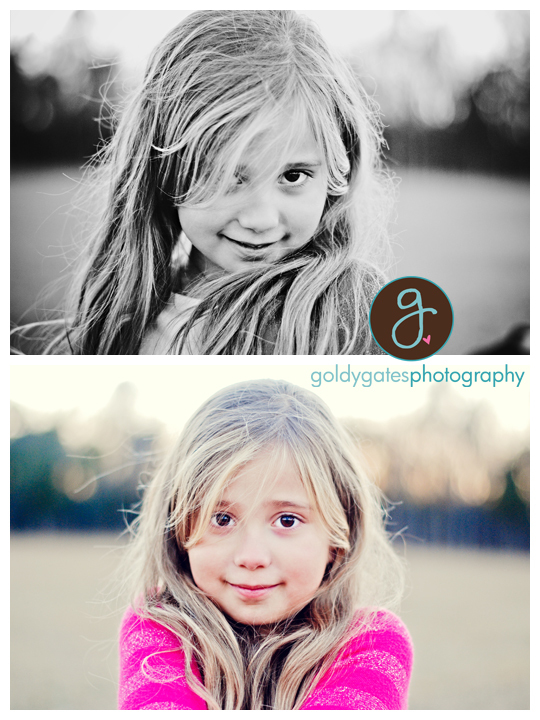 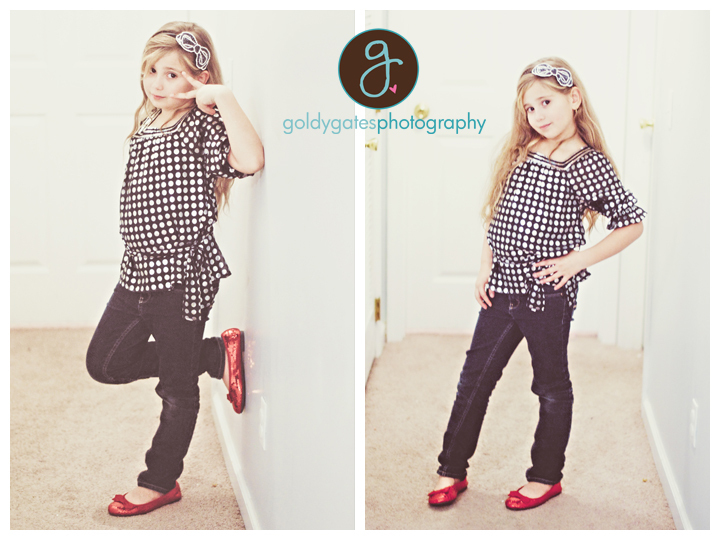 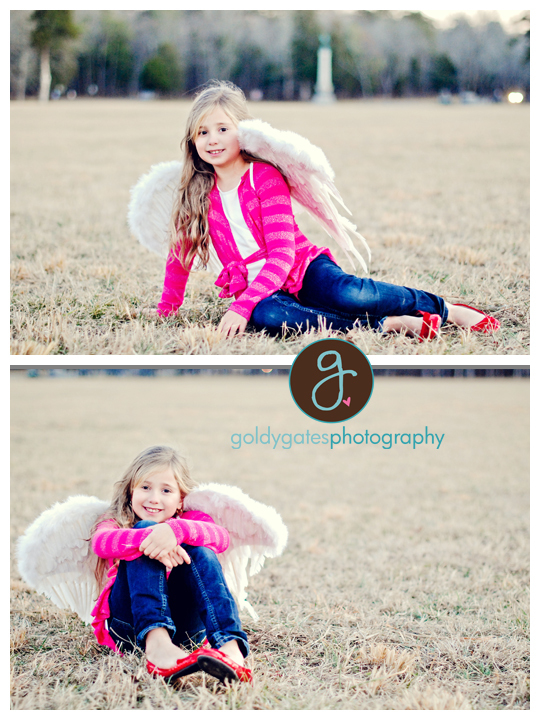 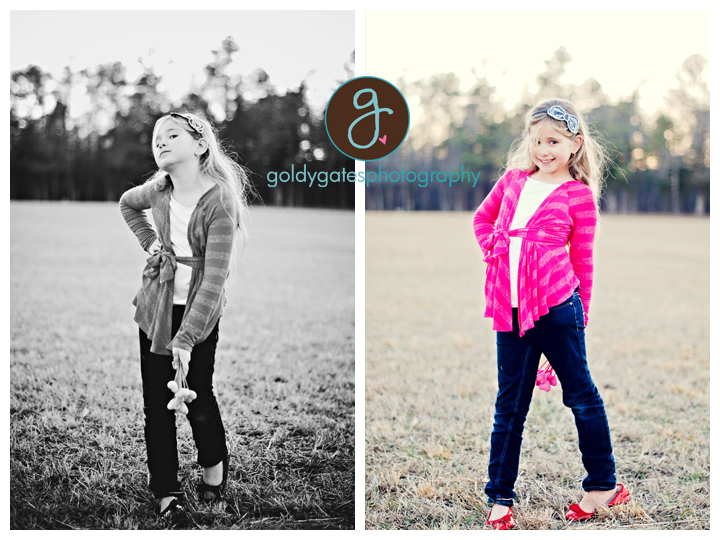 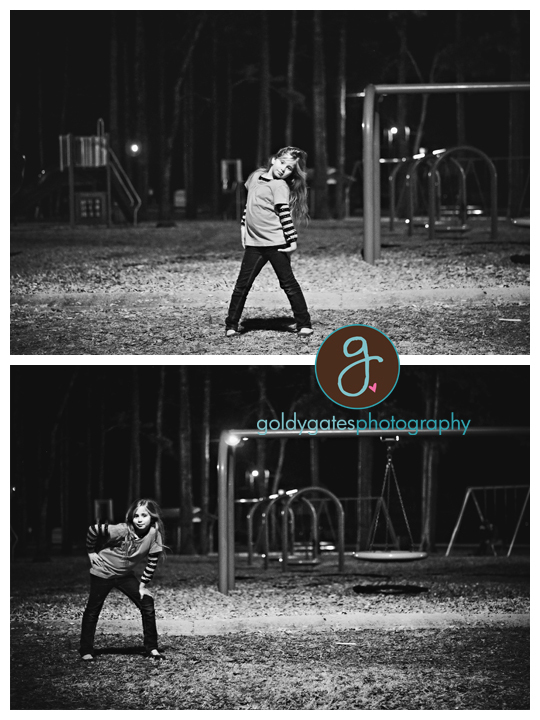 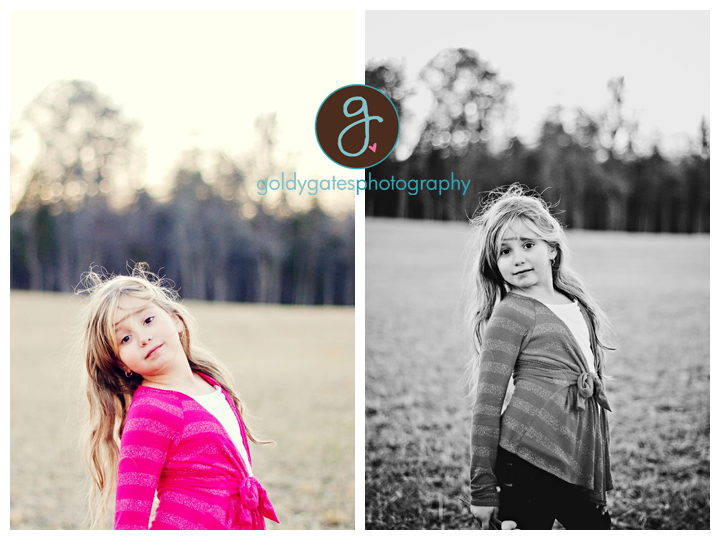 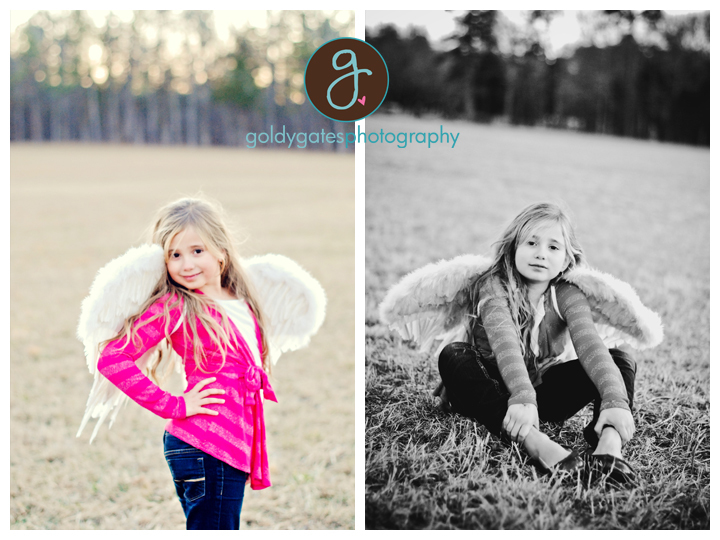 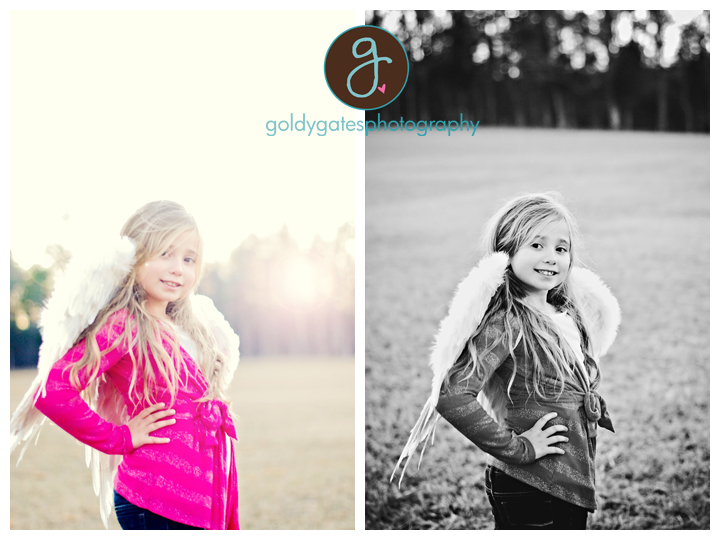 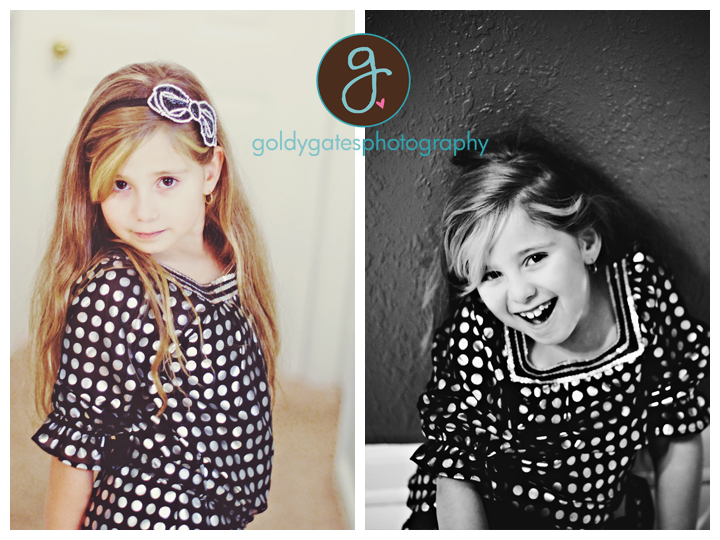 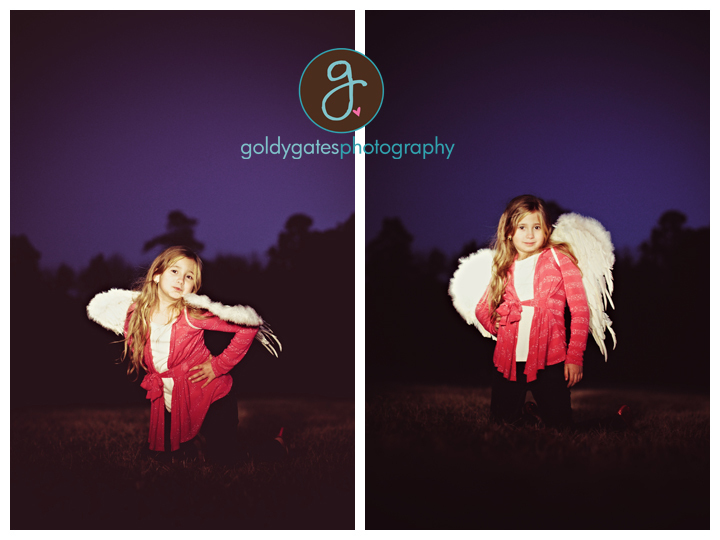 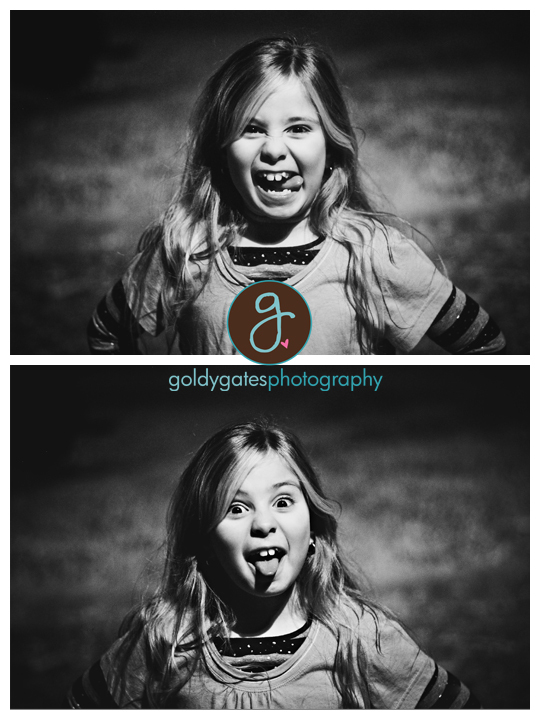 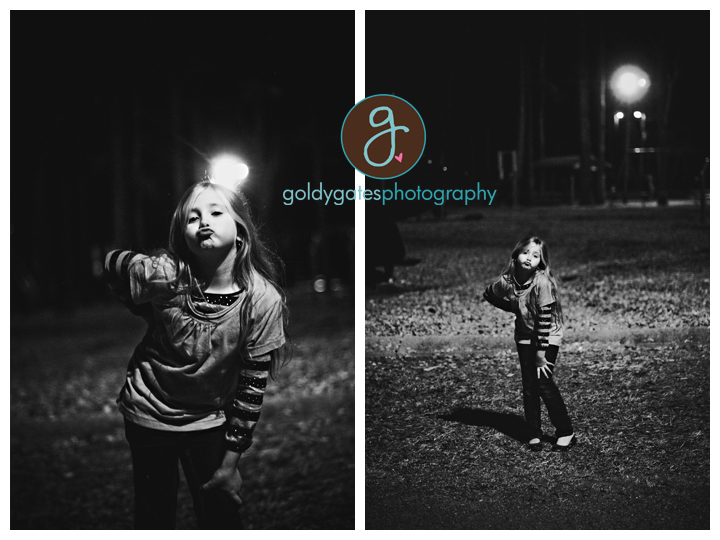 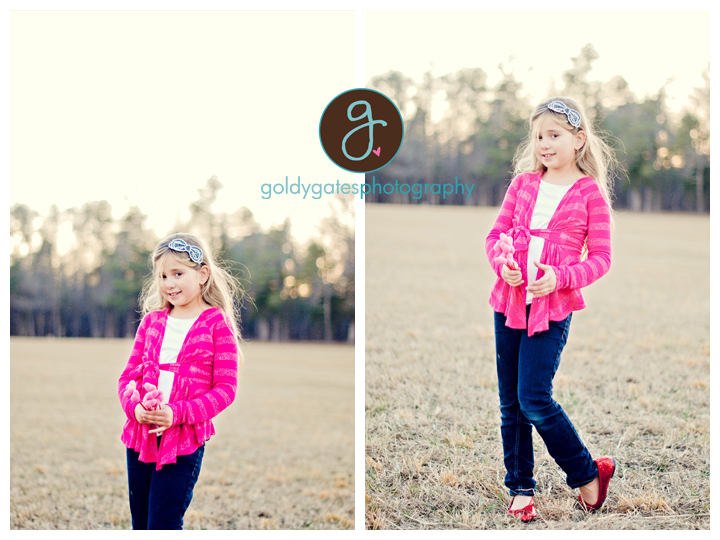 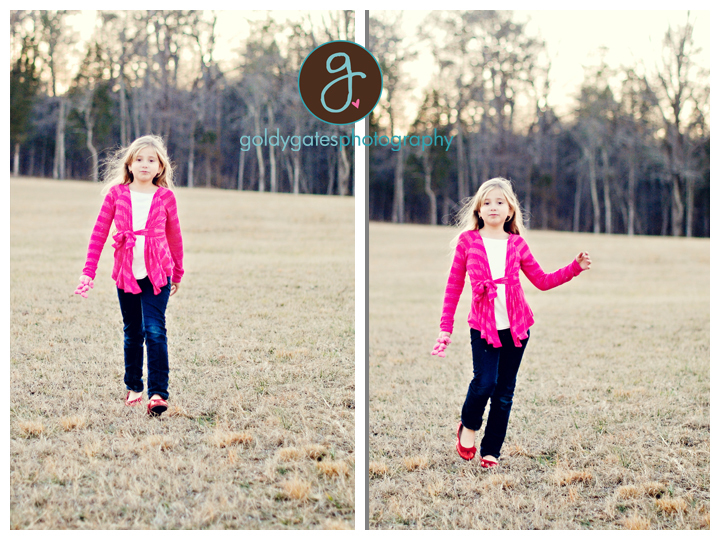 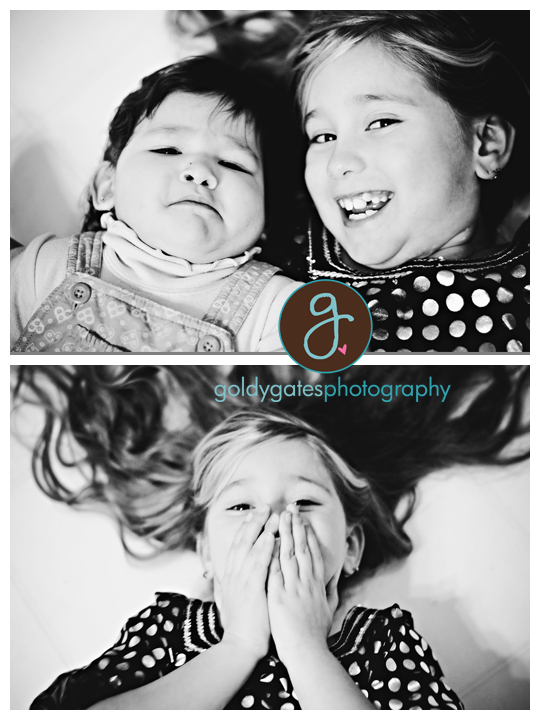 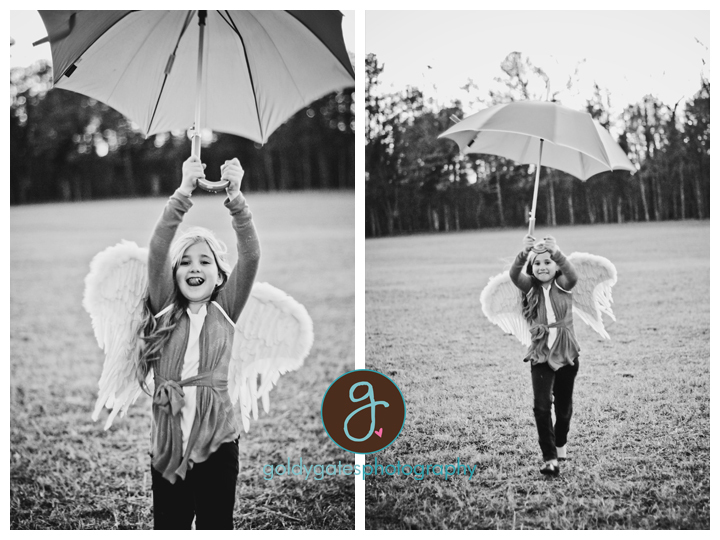 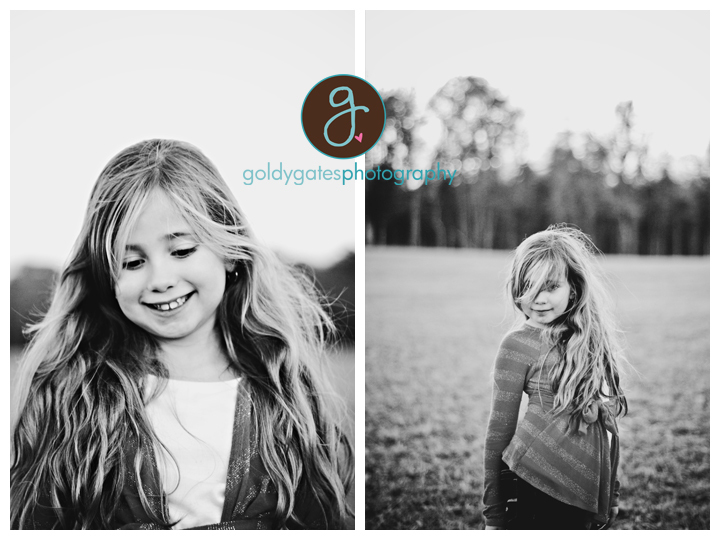 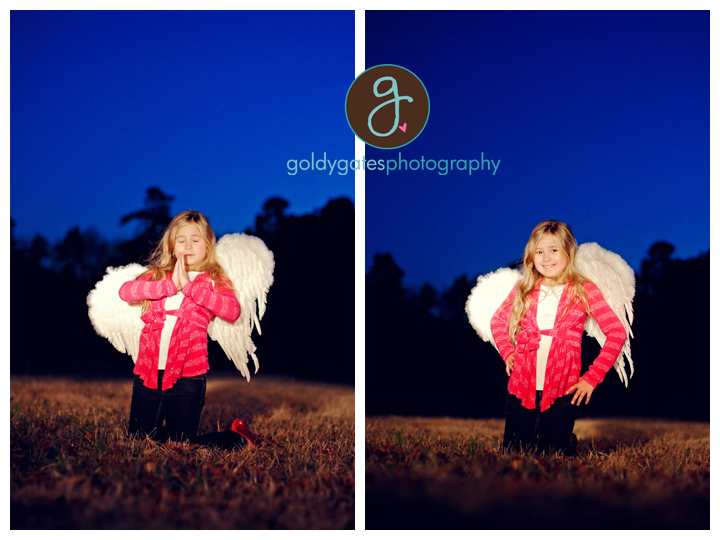 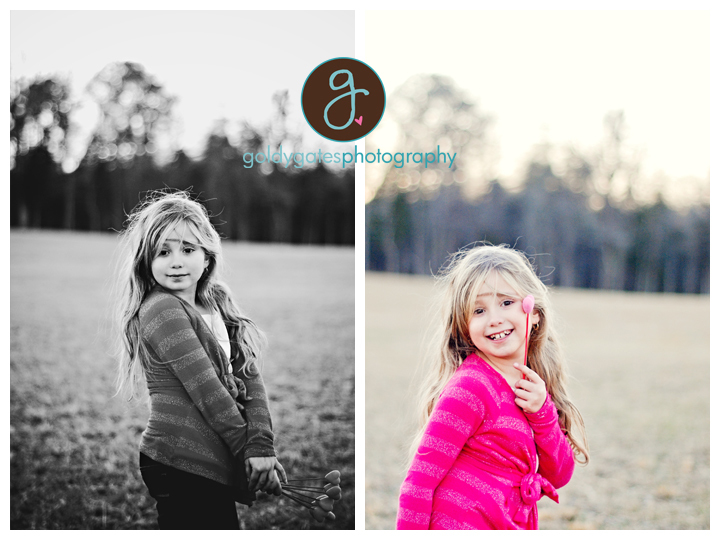 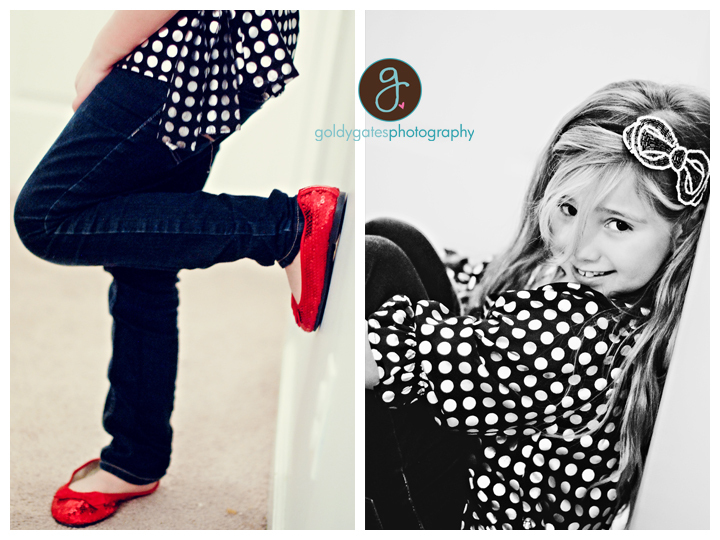 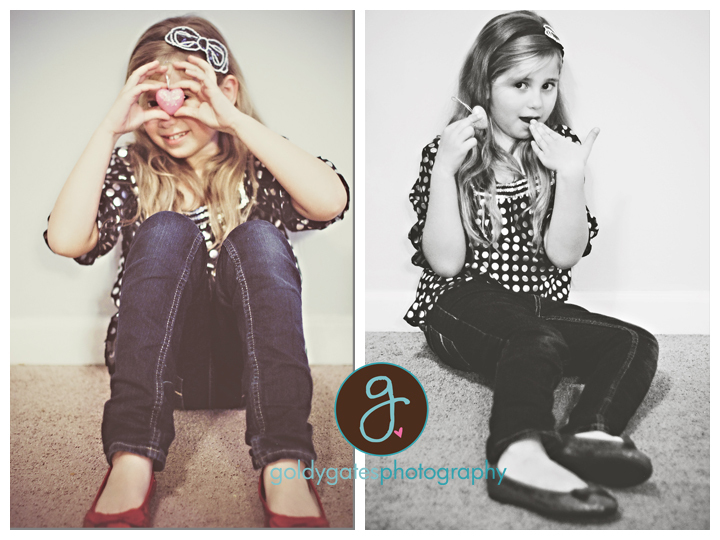 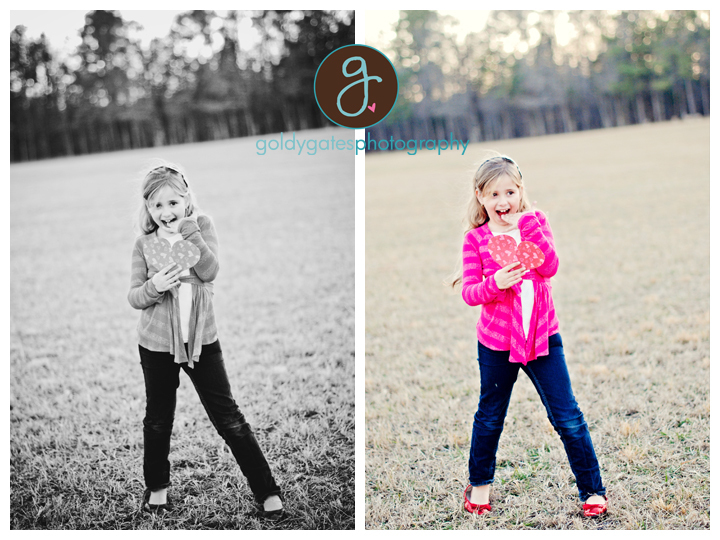 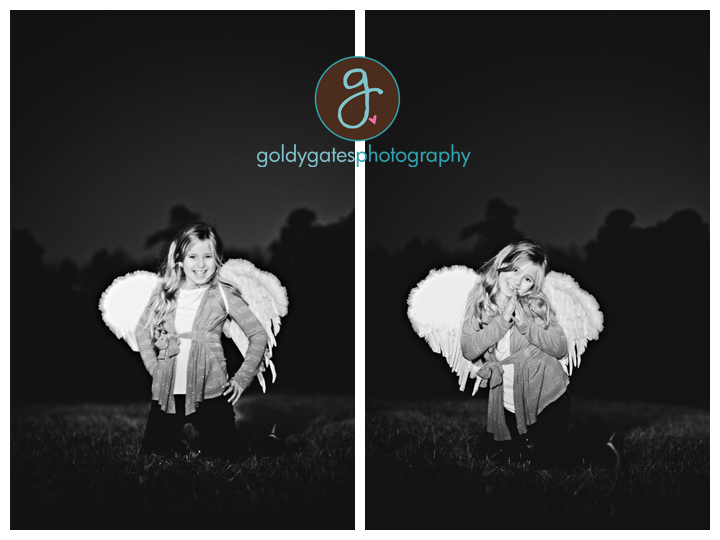 Yesterday I had a great Valentine's Day Concept session with my favorite little model! 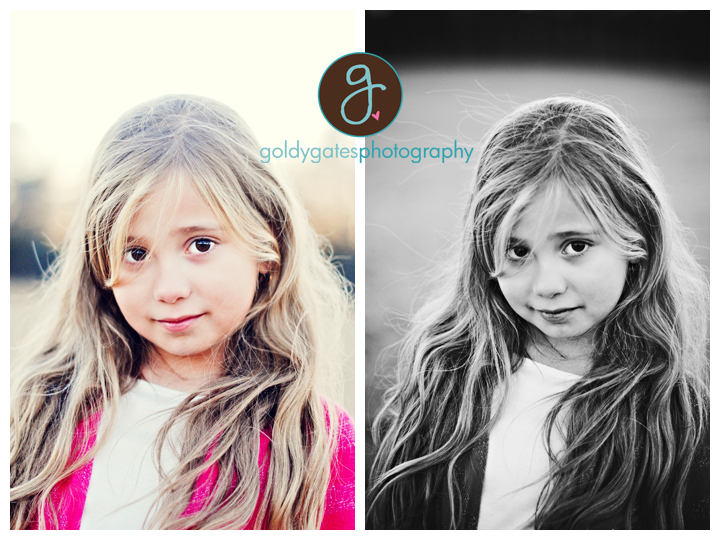 This is Elise and she is my business partner Maria's daughter. 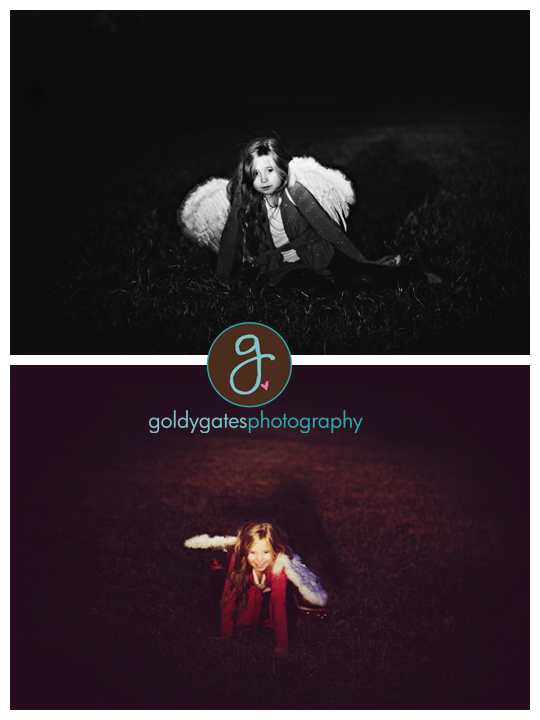 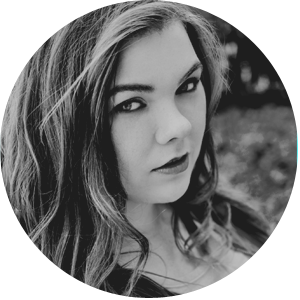 I've been wanting to do this shoot for the last week, but of course schedules are hard to work around. 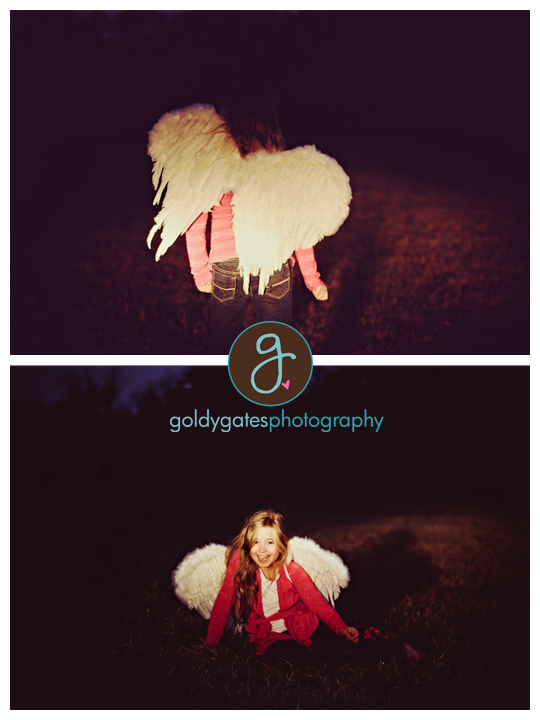 I thought I have these wings and we can do a v-day shoot based on that. 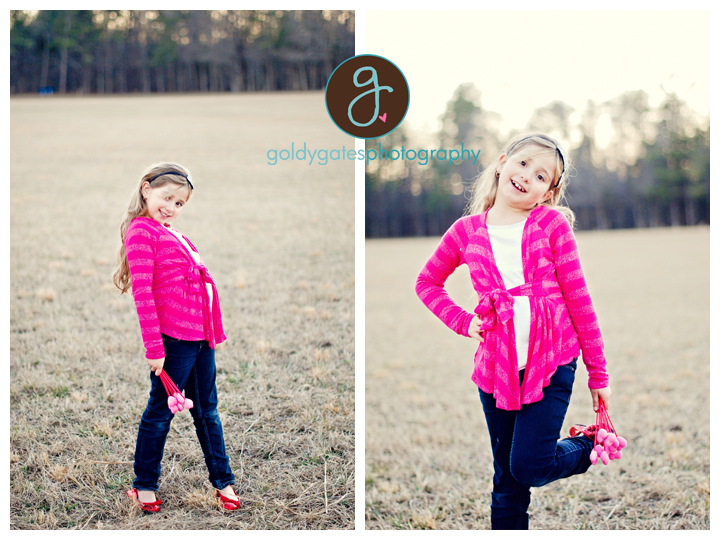 I have tons of pink stuff as well so why not! 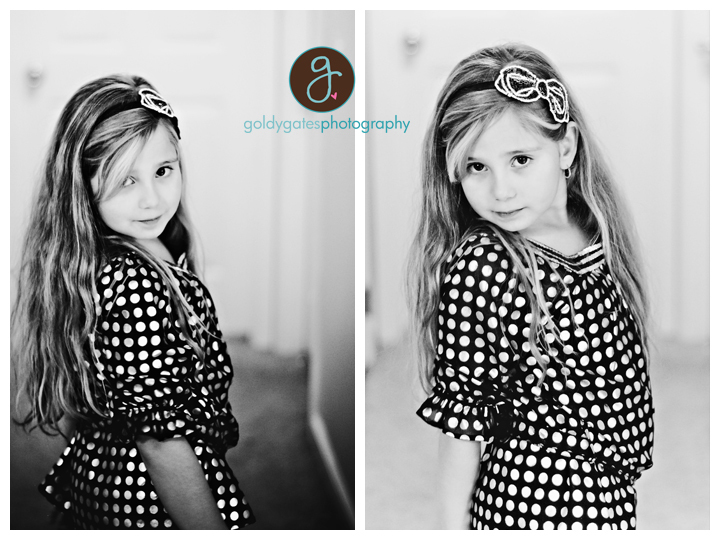 She's gearing up for you BIG PHOTO SHOOT I've came up with and have got a few other local photogs involved... She's excited and constantly asking when we are doing it. 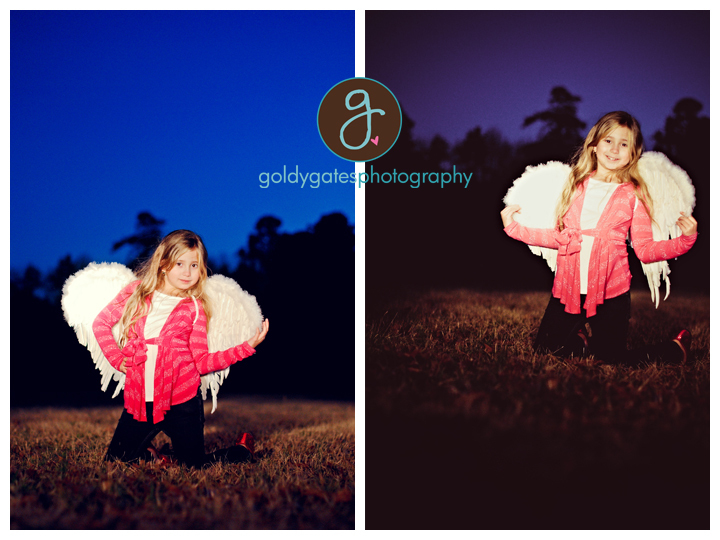 Once the schedules match up we are going to get it going. 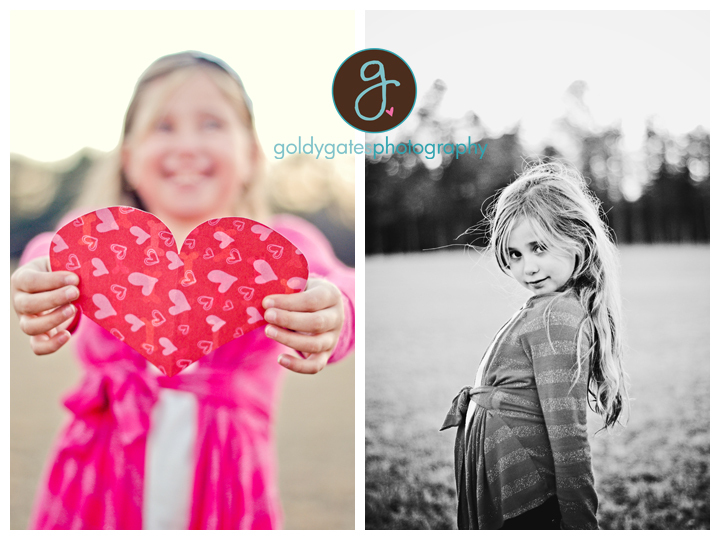 Hope everyone had a great Valentine's Day!